Plastic machinery and equipment, rubber machinery and equipment, rubber and plastics processing quality testing equipment and equipment, rubber and plastics processing raw materials, additives and auxiliary materials, rubber and plastics processing molds and accessories, rubber products, packaging machinery and accessories, Machinery and equipment, equipment and equipment, business services and media, OEM generation, plastic equipment, pvc mixing machine, pvc feeding system Work services and so on. Tunisia International Plastics Fair was founded in 1997, now has more than ten years of history, is currently the only local Tunisian one of the plastics industry professional exhibition, by the Tunisian National Chemical Industry Association and the Tunisian National Plastics Processing Association of the strong Promotion, in the local has formed a large scale, in the North African plastics industry has a certain influence. 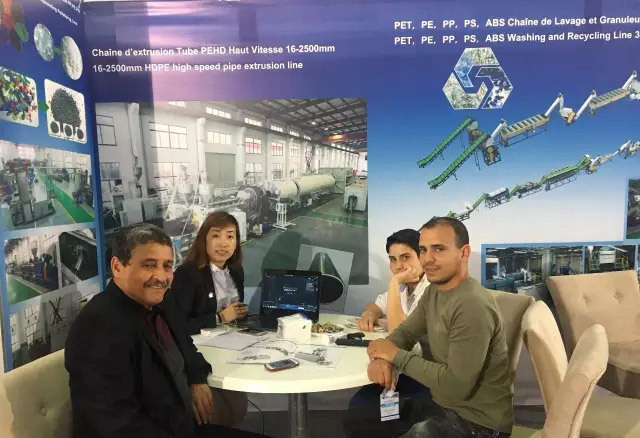 2015 Tunisia International Plastics Fair total of 150 exhibitors and from North Africa and Europe, more than 5,000 professional visitors. 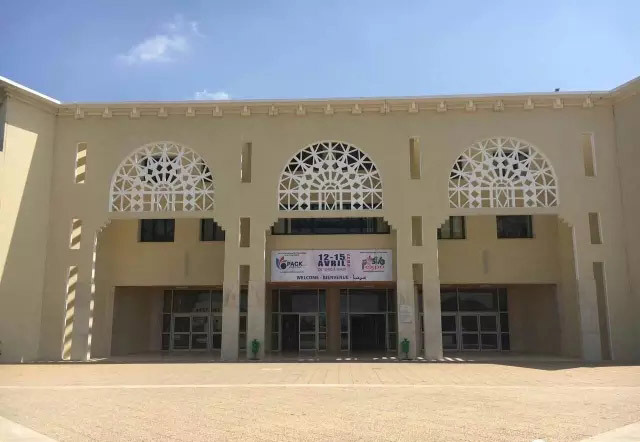 Among them, the international exhibitors 53, Egypt, Algeria and the European audience of 1,800 people. 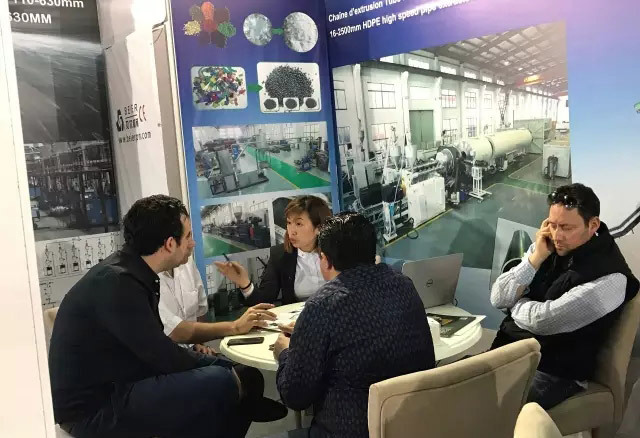 According to statistics, 70% of the audience said they will continue to visit the 2017 Tunisia International Plastics Fair, very much looking forward to the arrival of the show. 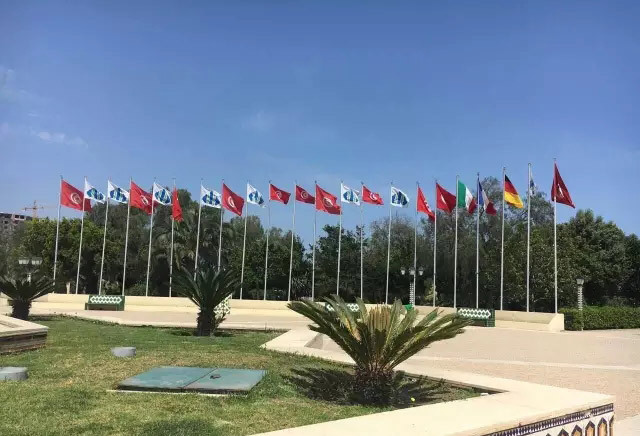 Tunisia are mostly small and medium enterprises, its domestic market by virtue of Germany, France and Italy to meet the products, our products because of the obvious advantages of the price, strong technology, will win more and more market share. 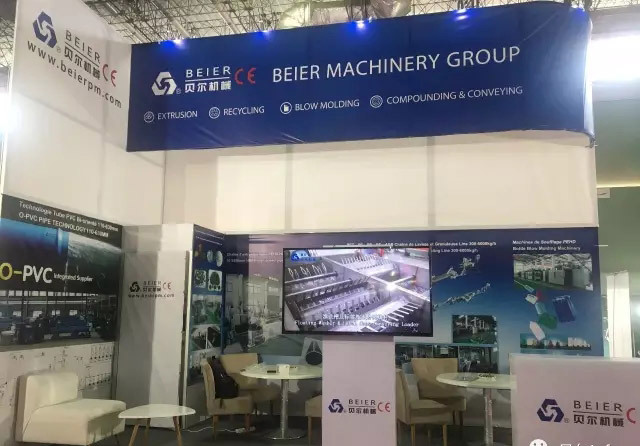 Jiangsu Bell Machinery to bring the latest products and research and development results exhibitors, our booth number is: Hall1,642. Welcome friends from all walks of life come to Jiangsu Bell Machinery Co., Ltd. booth negotiations, exchange.